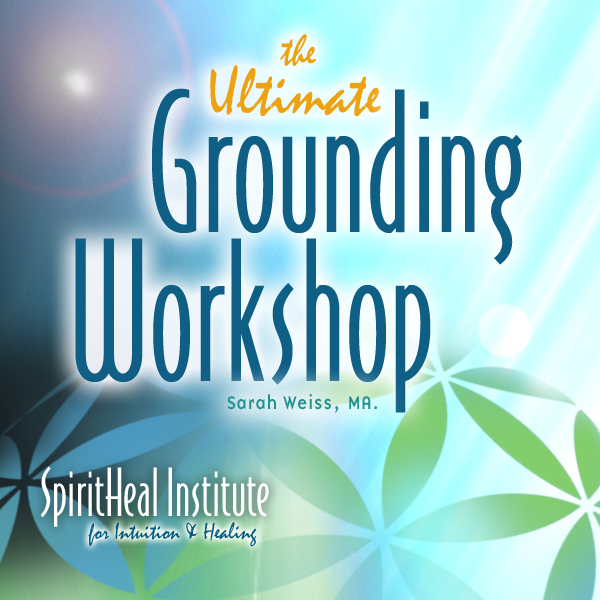 A 45 page manual that introduces the practice of Grounding as a deep spiritual and healing practice. The manual includes step-by-step directions for connecting your energy with the energy of Mother Earth. The format is a downloadable PDF file.